Ask us about our Sensory! We’d be delighted to host your next special event. Call our tasting room for details. 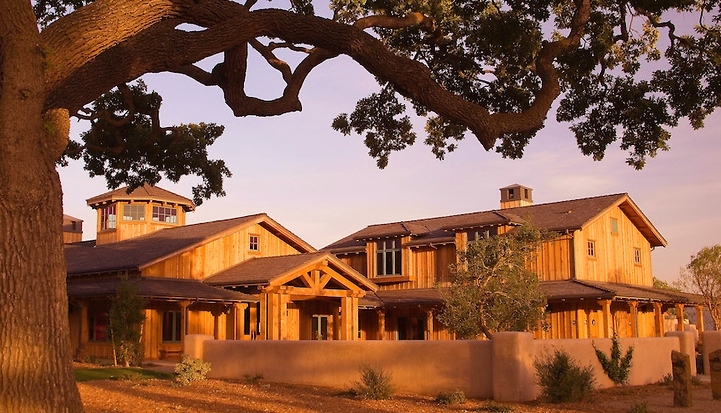 Come into Roblar Winery, Santa Ynez Valley's premier winery known for its award-winning wines and its savory creations. Just in time for summer, join us every weekend for a sensory pairing of Roblar's cool and refreshing Rose of Merlot, paired with a colorful strawberry and arugula salad. Experience the winery's medal winning Gold Chardonnay with a delicately seared scallop resting on a fresh pea puree and accented by citrus beurre blanc. Santa Ynez is known for its beautiful weather, take advantage of it with a glass of Roblar Winery's award-winning wines enjoyed under our blooming wisteria pergola while listening to the soothing sounds of rushing water from our Spanish fountain. You are sure to fall in love with our beautiful 20 acre estate. Conveniently located at the corner of Roblar Avenue and Highway 154, Roblar Winery is open daily from 11am to 5pm. Stop by today and taste for yourself.